He convinced everyone that his band had booked a nearly sold-out U.K. tour — then played to empty houses even after the lie became apparent. Los Angeles-based musician Jered Threatin of the band Threatin booked a number of shows at various venues across the U.K. and told venue owners that the band had sold hundreds of tickets for their performances, with some shows even selling out, wrote the BBC. But what the club owners didn’t know at the time the gigs were booked was that no tickets had been sold and the band would be playing to an audience of absolutely no one. What’s more? The other band members in Threatin didn’t know that they’d be playing to empty venues either. All along, Jered Threatin had managed to fool everyone involved in the affair by faking a legitimate fanbase for his group. He booked opening acts to support his band and convinced them that attendance would be strong. “There were 180 confirmed tickets sales by his promoter,” said Billy John Bingham, lead singer of band Ghost Of Machines. 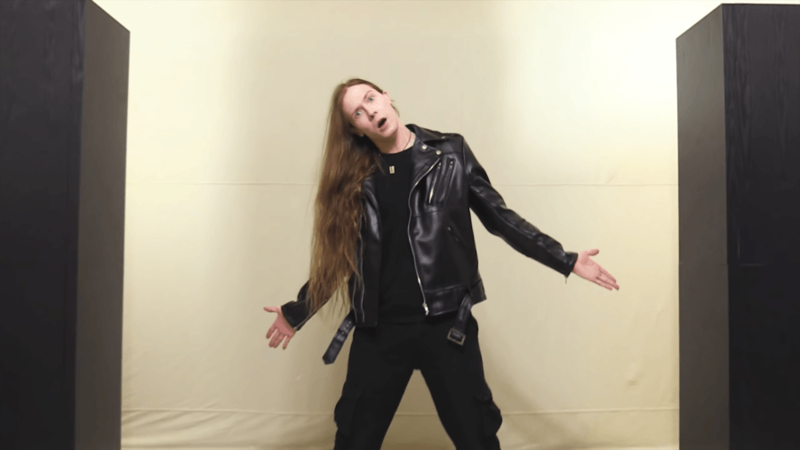 With 38,000 likes on Threatin’s Facebook page and Jered Threatin himself amassing more than 16,000 followers on his personal Instagram, there was little reason to believe that this band wasn’t as legitimate as they claimed. The music video for ‘Living is Dying’ by Threatin. But when Bingham’s band arrived to play a show with Threatin at The Exchange in Bristol on Nov. 6, things looked fishy from the start. “It seemed a bit weird from the get-go because no-one was coming through the door with these advance tickets,” says Bingham. He managed to convince his fellow band members to stay and watch Threatin perform their set because he “felt sorry” that nobody showed up. Of course, nobody showed up because the supposed popularity of the entire tour was a hoax. Footage of Threatin playing live to a virtually empty house in Manchester in Nov. 2018. The same thing happened to another scheduled supporting band on the “tour.” A band called The Unresolved was hired to play with Threatin at their show in Birmingham. “They said they’d played in Bristol the night before, and no-one was there but they’d been told it was a sell-out show,” said Adam Gostick, the drummer with The Unresolved. In reality, that show too was attended by nobody. Threatin actually did better in Birmingham and managed to sell a single ticket to their show. Gostick said it was the “weirdest gig” he’d ever played. And the other members of Threatin were just as confused as the supporting bands were. After the band’s drummer and guitarist realized they were being tricked by their leader, they quit the tour and returned to the United States. 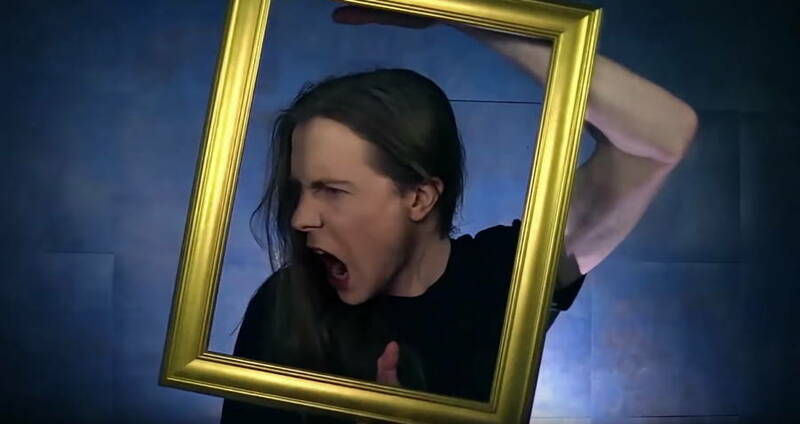 Since the media got wind of Threatin’s empty gigs in the U.K., the band’s Facebook page has been taken down and Jered Threatin’s personal social media accounts have reportedly been set to private. 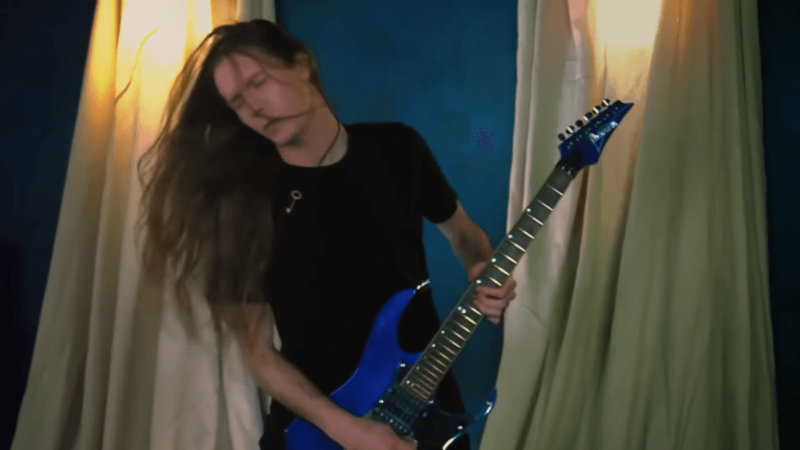 Nevertheless, former Threatin drummer Dane Davis has decided to publicly speak out about the ordeal. He said in an interview with UK’s Classic Rock magazine that he was approached by a Las Vegas-based woman named “Lisa” that invited him to audition for the band. Davis reportedly checked Threatin’s social media presence and saw nothing that deterred him from auditioning. 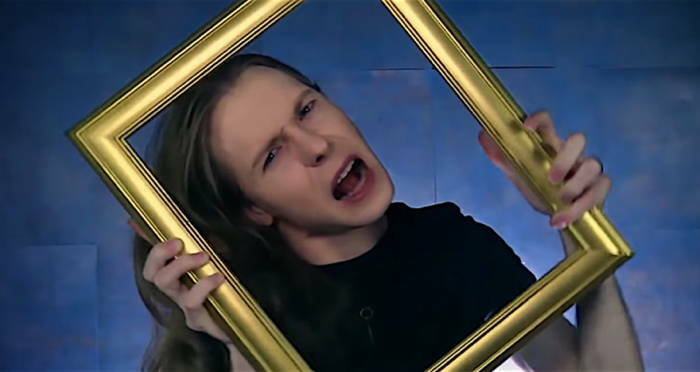 YouTubeJered Threatin in a music video for his band, Threatin. After “making it” into the band, Davis began traveling down to L.A. to practice with Jered Threatin and the other hired band members. He was told that they’d be embarking on a European tour, but would only get paid $300 for the entire run. But at their first show in London, Davis began to worry when nobody showed up to the supposedly sold-out performance. Jered Threatin simply chalked it up to a mishap from the venue’s promotional team. But as the tour went on, the same pattern continued, and word got out that the entire Threatin “fanbase” was a complete lie. What one person thought was an opportunity to break into the music industry turned out to be a metalhead’s elaborate scheme to apparently live out some sort of personal fantasy at the expense of others. Next, check out these incredible photos of the 1980s hair metal scene in its heyday. Then, read about the most famous hoaxes to ever fool the world.